Naseem Akhtar won the IBSF World Championship after beating China’s Peifan Lei 5-3. Akhtar [won the International Billiards and Snooker Federation (IBSF) Under-18 Snooker World Championship ][title in Beijing after beating China’s Peifan Lei 5-3 in a ‘best of nine frames’ game. The Chinese cueist had taken an early 3-0 lead in the game, but Akhtar came back with aggression to win the next five sets back-to-back and seize a stunning victory. 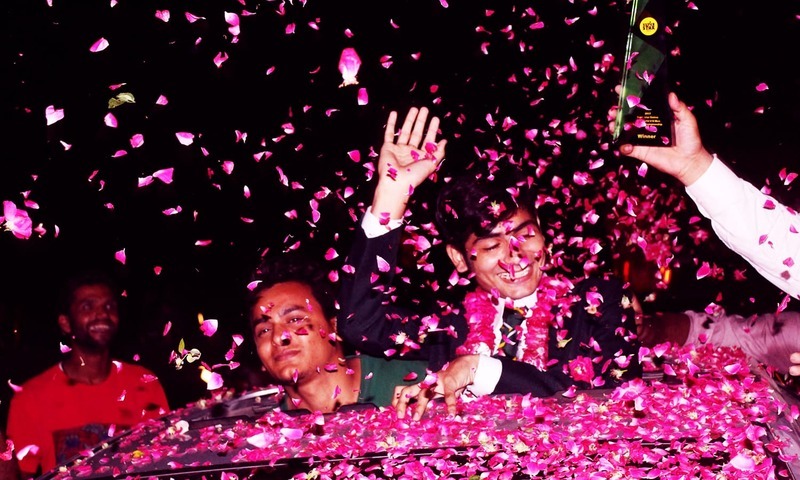 Expressing pleasure at his big win, Akhtar thanked the Snooker Association for their support and the Pakistani people for their prayers. 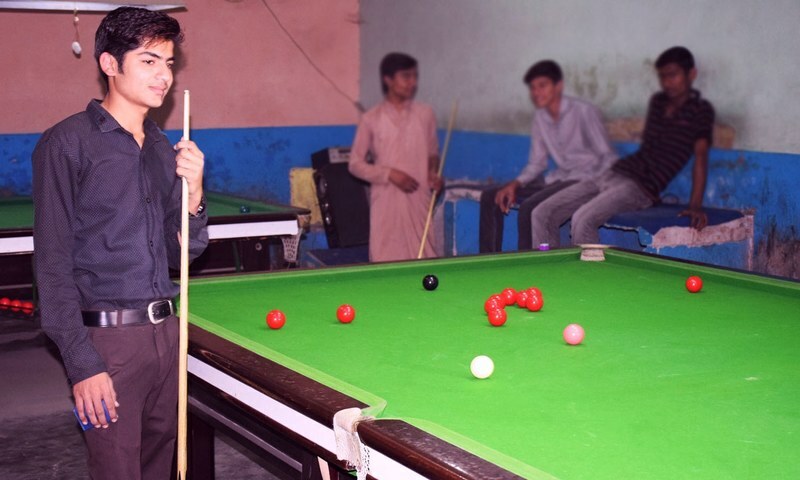 Talking to DawnNews Naseem said his passion for snooker was initially discouraged by his elder brothers and father, but he persevered and never gave up his love for the game. “Snookers clubs and tables are not considered good places for young boys in Pakistan. 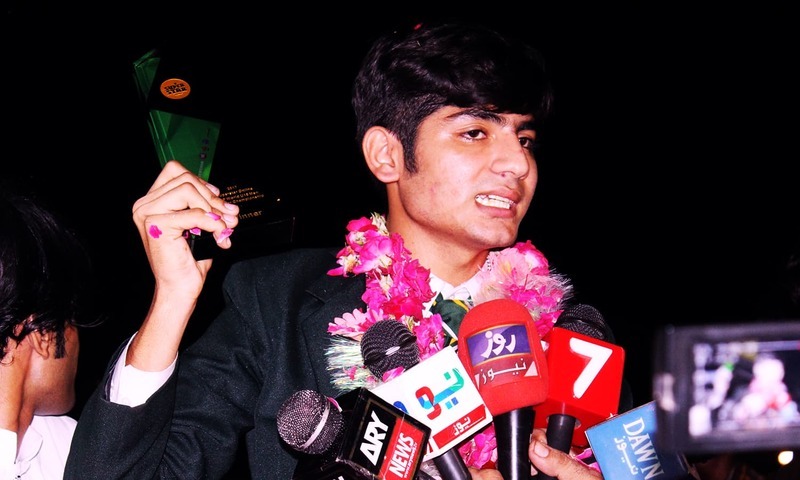 I have always argued that no sport is intrinsically wrong or right — they are just games that provide youngsters an opportunity to explore their talents,” the young snooker champion said. Akhtar is the youngest of six brothers, with a sister following him. 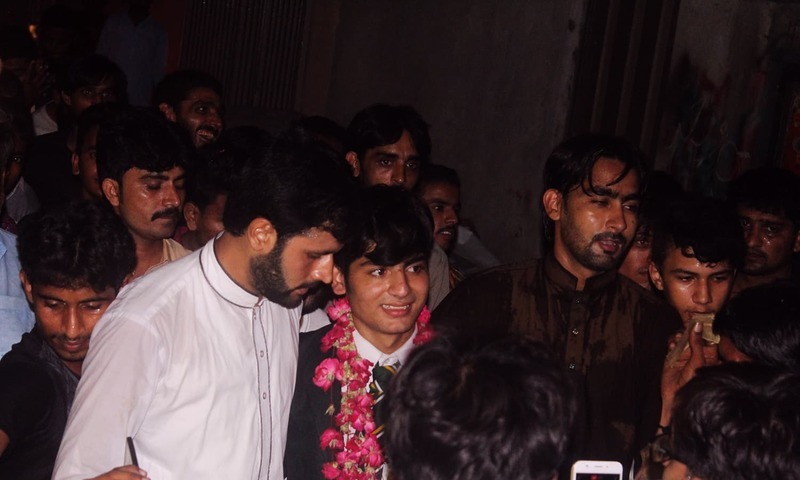 The champion’s elder brothers, Usman and Qamar, also snooker players, supported the young star financially in his travels to Lahore and Karachi at the age of 15 and 16.